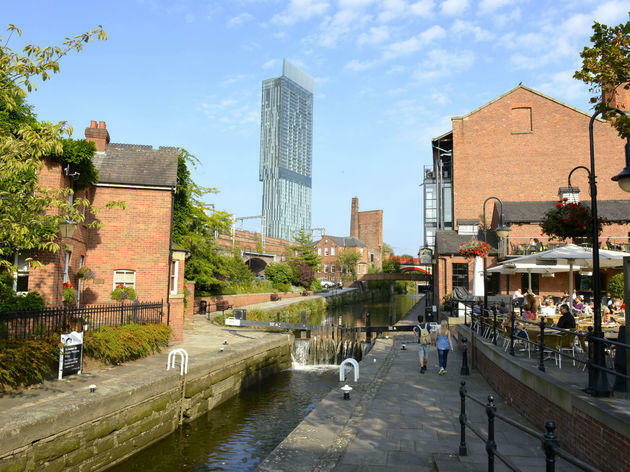 Our city is full of great views and iconic buildings - the canals at Castlefield, the gate welcoming you to Chinatown, Beetham Tower, the wheel at Piccadilly. As a showcase for their creative facilities, Lanor Productions have produced a timelapse video of Manchester showing some of them, and other parts of the city you might not know. Using both external and internal locations and with a constantly roving camera, here's a view of Manchester it's worth taking time to see.